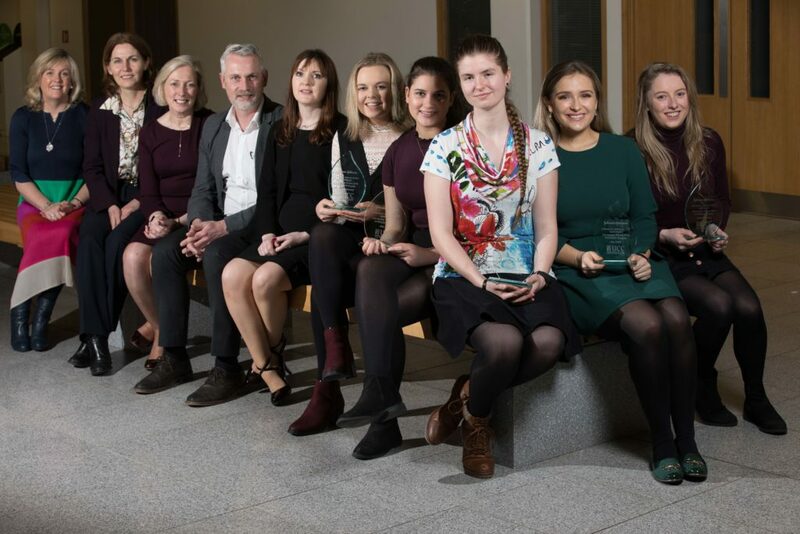 Bursary Winnes Kathleen McCormack, Enniskeane, Grace McSweeney, Ovens, Alice Noel, Bishopstown, Amy Dolan, Glanmire, Michelle Condon, Mitchelstown, Adina Zagoneanu, Bishopstown, Niamh Hurley, Frankfield and Caoimhe O’Brien, Bruff Limerick. Picture: Darragh Kane. 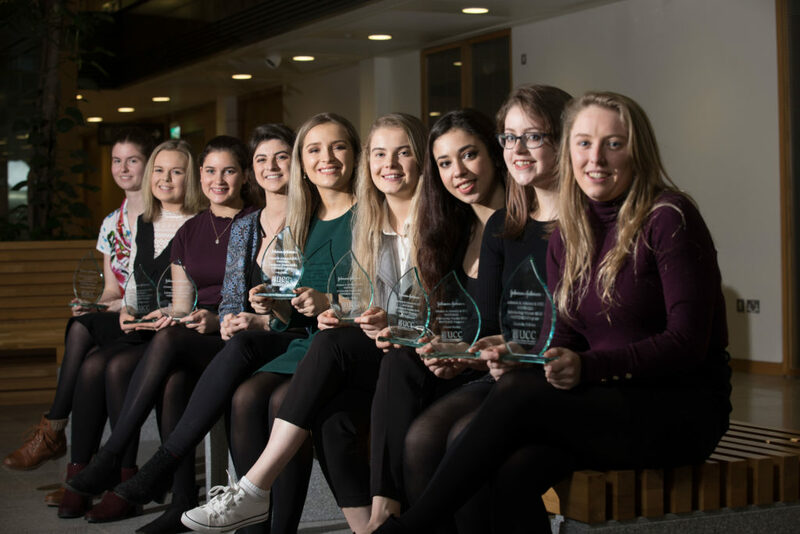 Five female students were presented with bursaries by global healthcare company Johnson and Johnson (J&J) as part of its WiSTEM2D Award Programme at a ceremony in University College Cork (UCC) on Tuesday, 15th January. Amy Dolan, Business Information Systems, from Glanmire, Co. Cork. Kathleen McCormack, Mathematical Sciences, from Enniskeane, Co. Cork. Grace McSweeney, Financial Maths, from Ovens, Co. Cork. Alice Noel, Financial Maths, from Bishopstown, Cork. Caoimhe O’Brien, Process and Chemical Engineering, from Bruff, Co. Limerick. 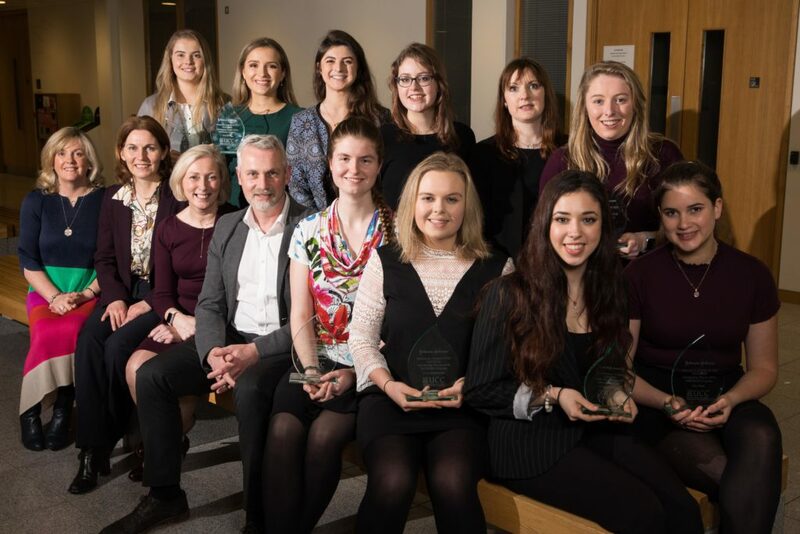 Five female students were presented with bursaries by global healthcare company Johnson and Johnson (J&J) as part of its WiSTEM2D Award Programme at a ceremony in University College Cork (UCC) today. The students were selected for the programme following a rigorous application process and one-to-one interviews. 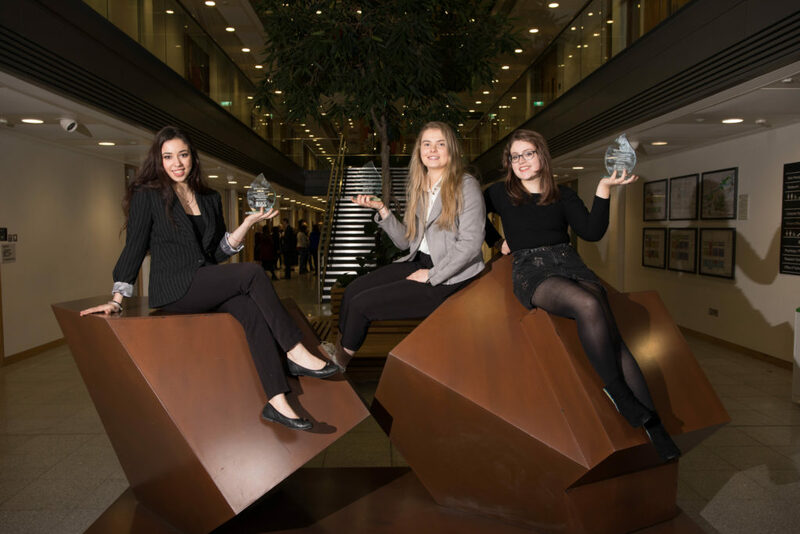 They will shortly be assigned a J&J female role model who will support and mentor them as well as affording them the opportunity to visit J&J sites across the country and develop their STEM networks in the industry. Picture: Darragh Kane. Michelle Condon, Business Information Systems, from Mitchelstown, Co. Cork. Niamh Hurley, Architecture, from Douglas, Cork. Adina Zagoneanu, Process and Chemical Engineering, Model Farm Rd., Cork. Also in attendance were the award winners’ family members, J&J mentors and UCC academic STEM staff.